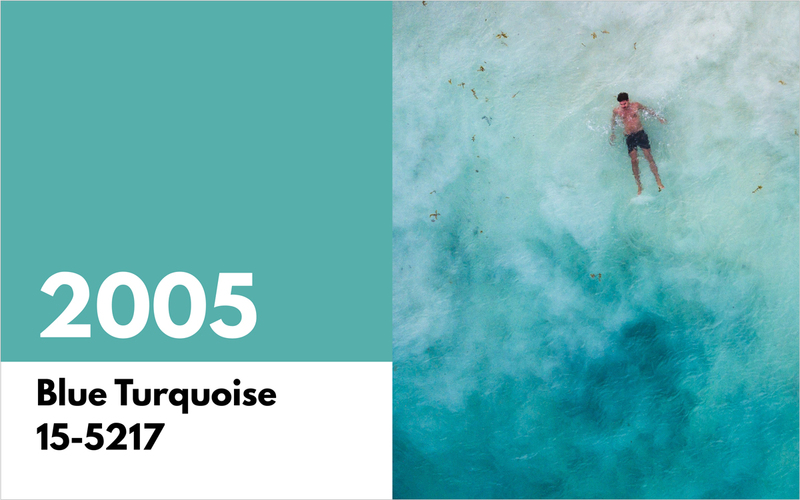 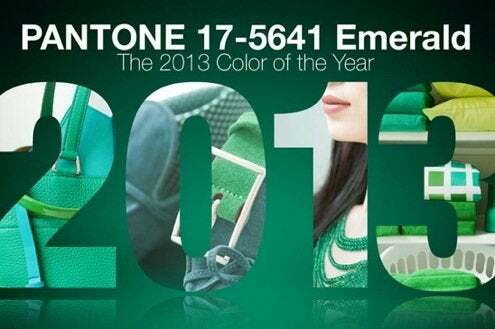 Pantone's Color of the Year - Emerald Green. 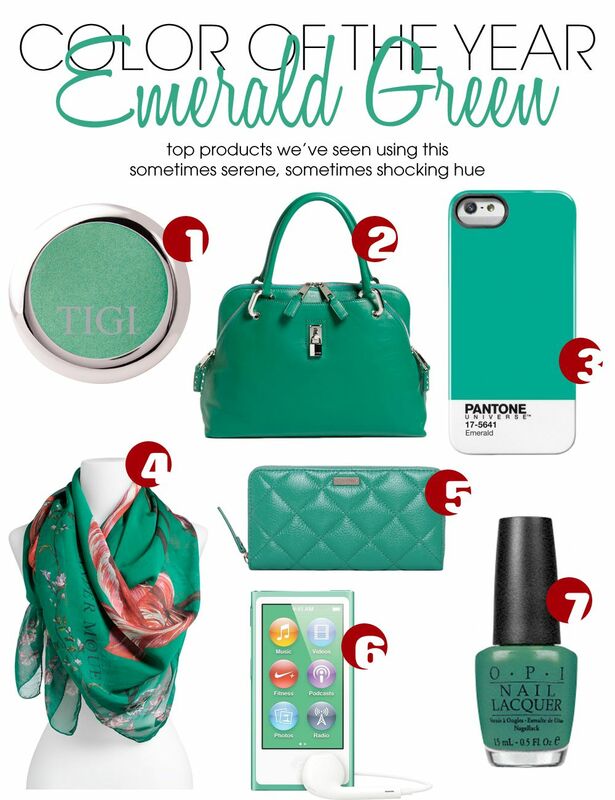 Our fav items & where to buy them! 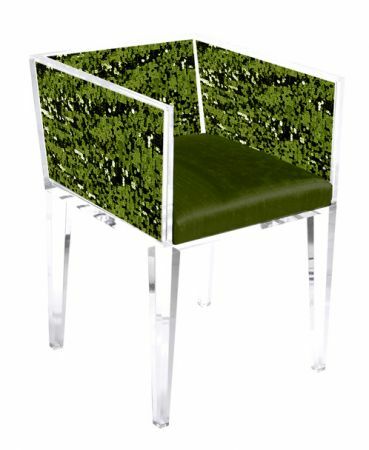 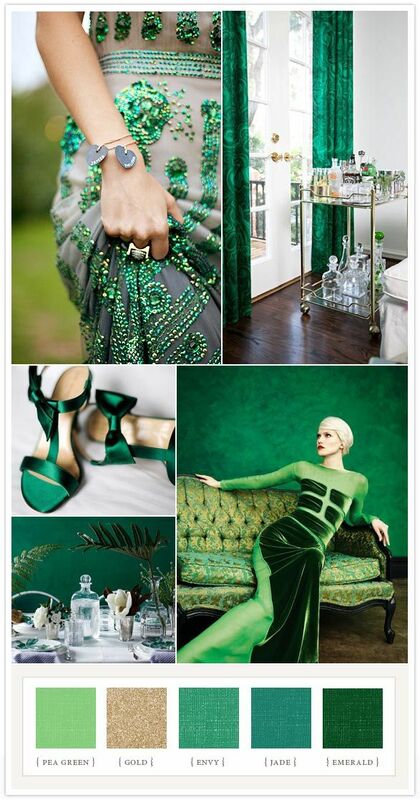 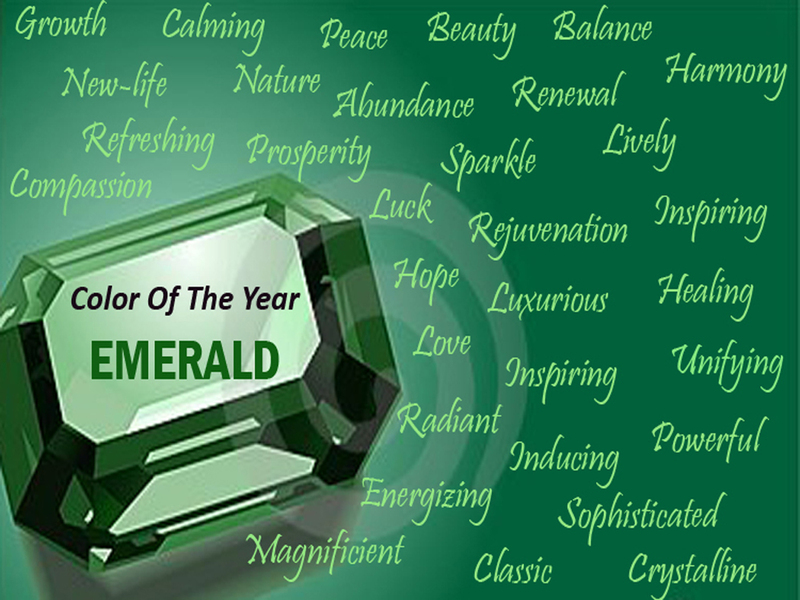 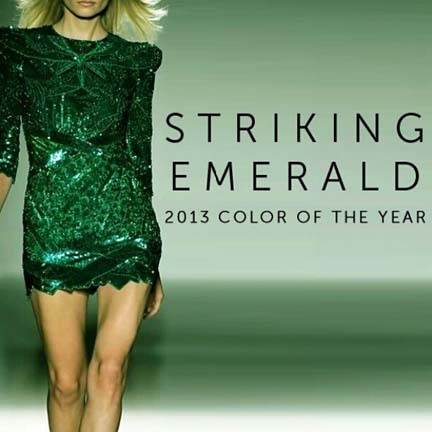 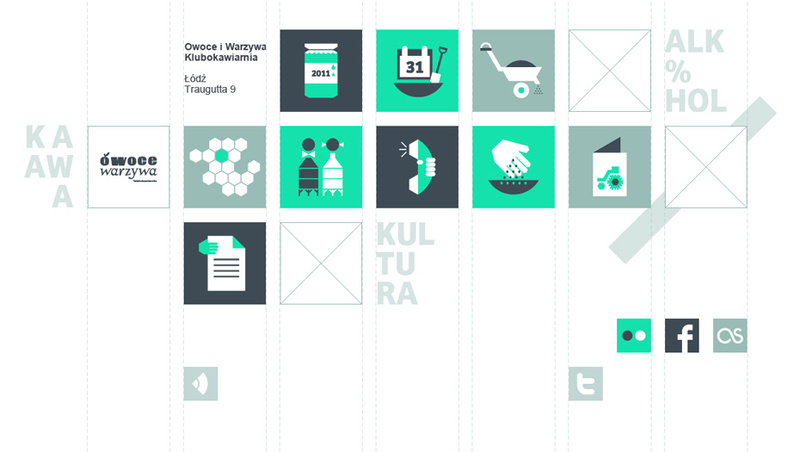 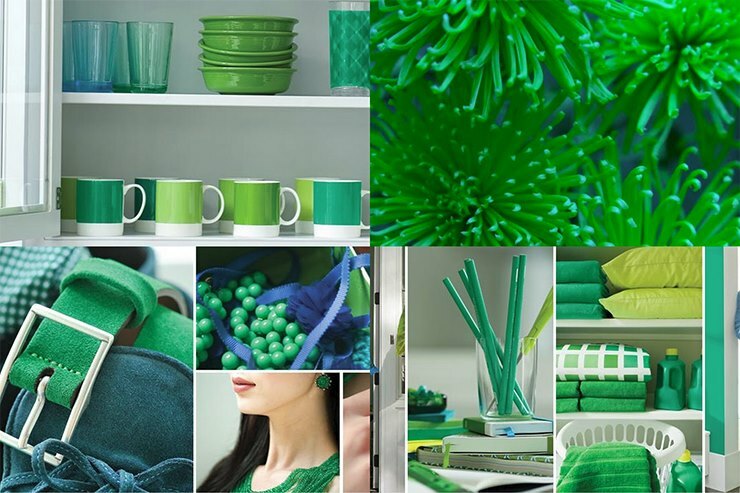 Emerald – Pantone color of the year 2013!! 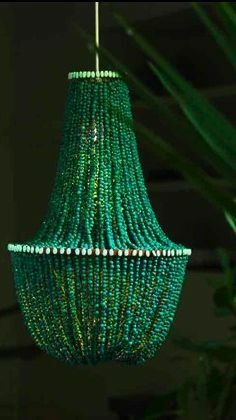 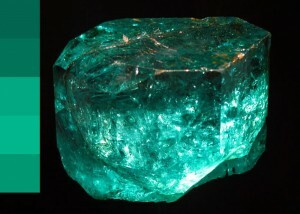 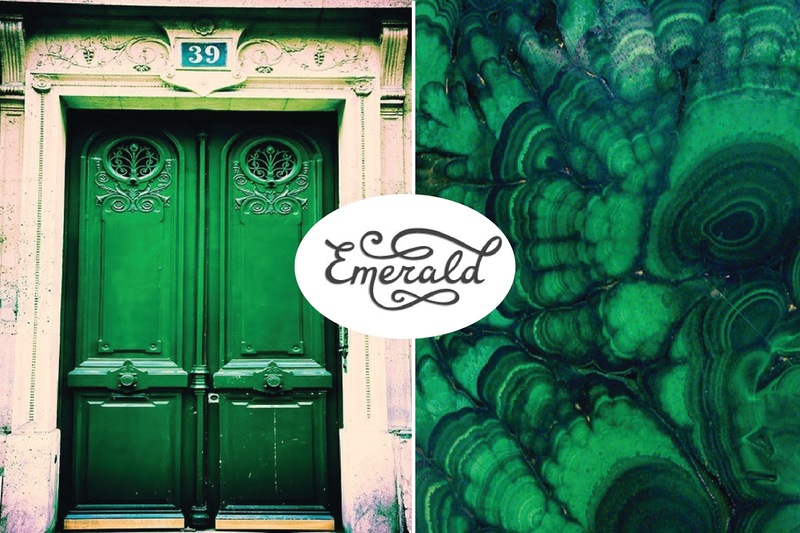 Unlike the earthy, olive, sage greens that have been popular in recent years, Emerald has more blue undertones and is less gray than its relatives. 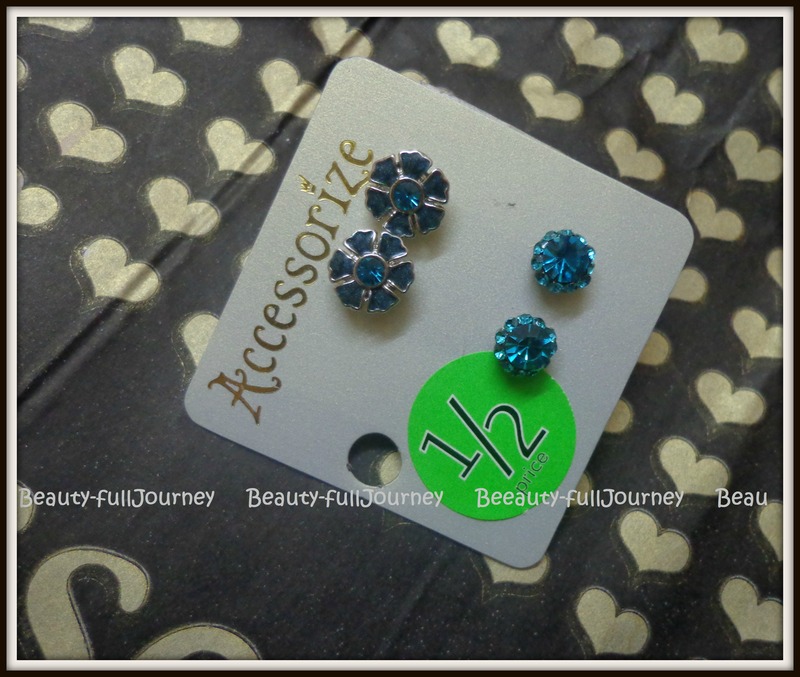 "Snowflakes that stay on my nose and eyelashes. 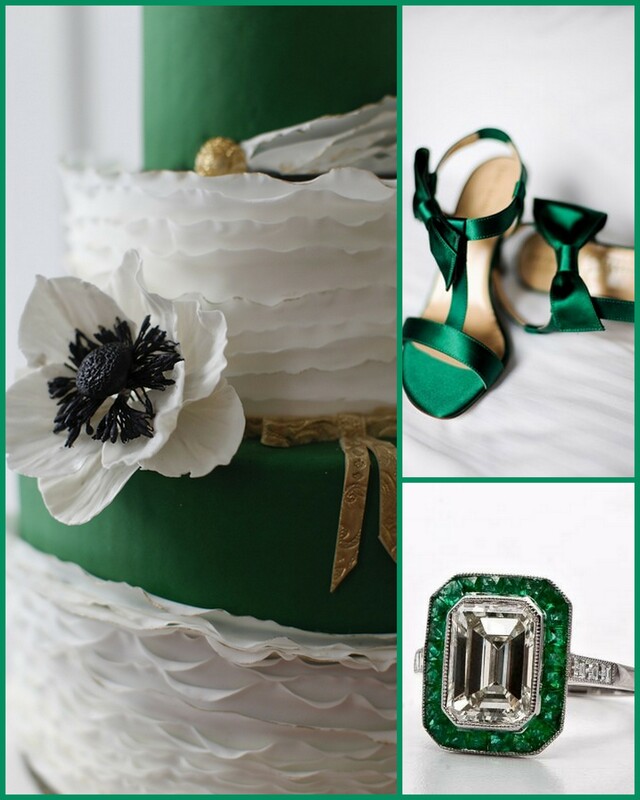 Silver white winters that melt into springs. 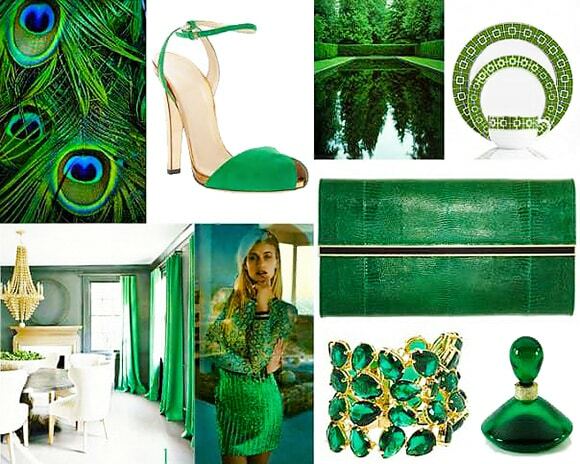 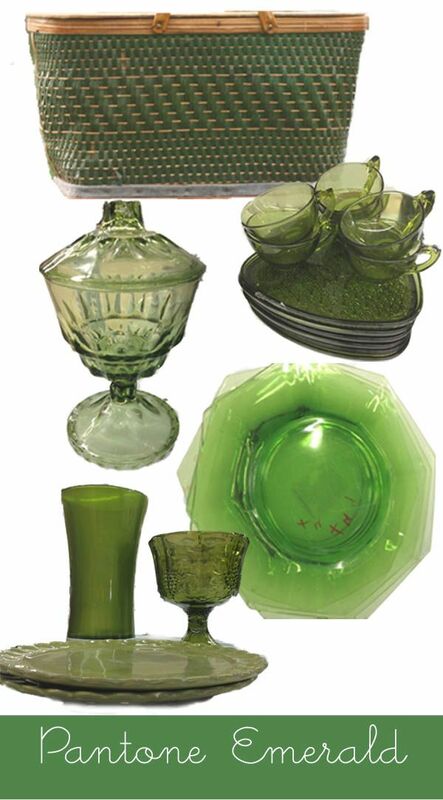 These are a few of my favorite things"
Every things my Fav color "Emerald Green!" 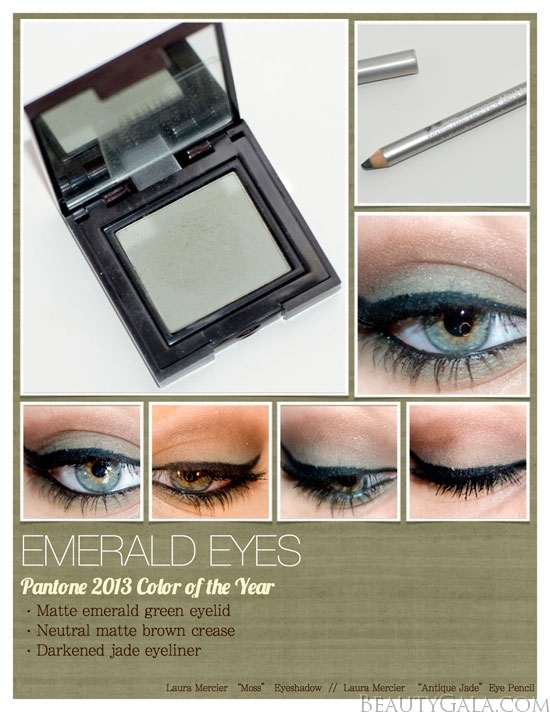 This time the Makeup Wars bloggers are sharing their current picks for the Pantone Color of the Year 2013: Emerald Green! 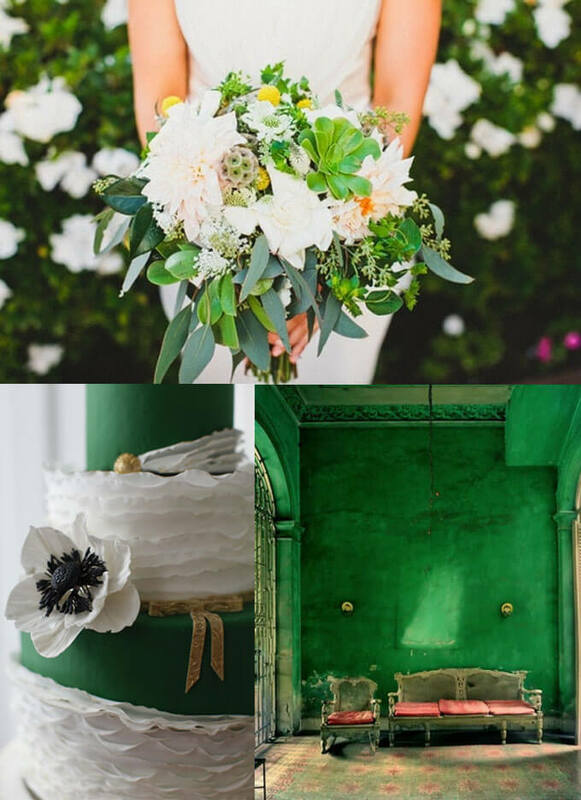 ... wedding inspiration featuring all things emerald green and you may change your mind too ;) Let me know what you think about this new color inspiration? 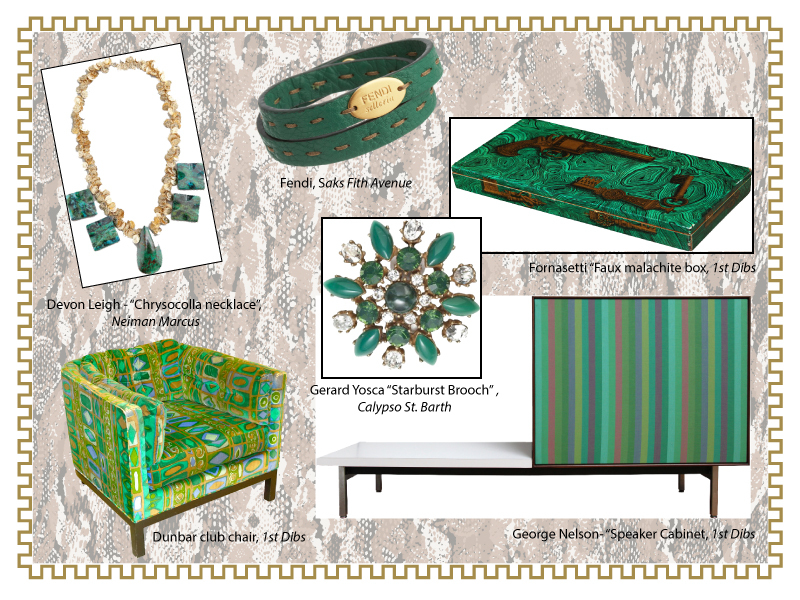 ... Home and Garden columnist, Lindsey Roberts, suggests 11 new ideas for revitalizing our homes with a fresh shot of Emerald Green. 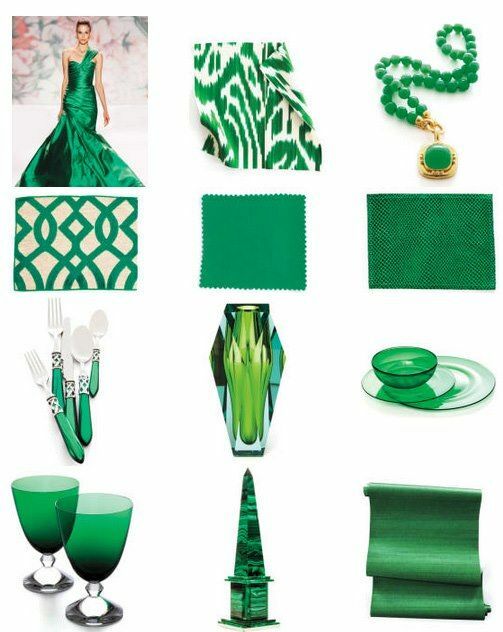 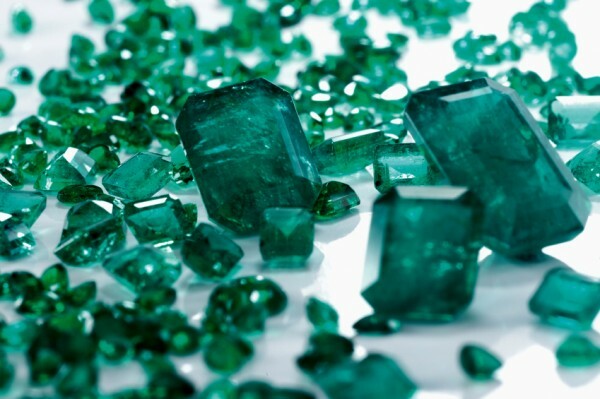 Here are my favorite emerald finds that I've seen lately that are showing off in this year's Pantone "color of the year." 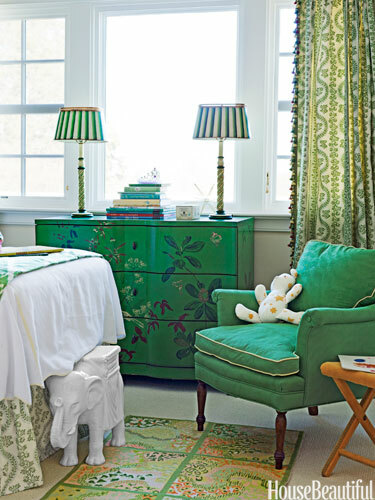 This emerald green chest with tassels from The Hunted Interior is the focal point of the room, yet is still classy and not overpowering. 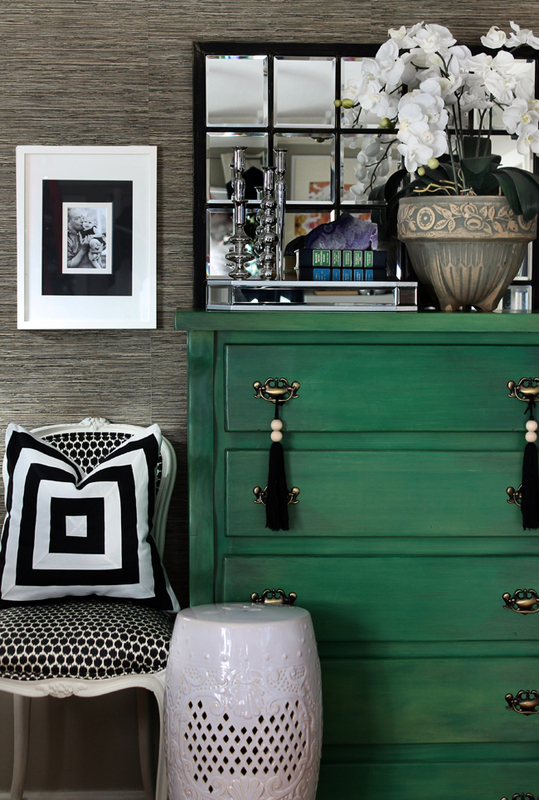 As an accent color it adds such drama! 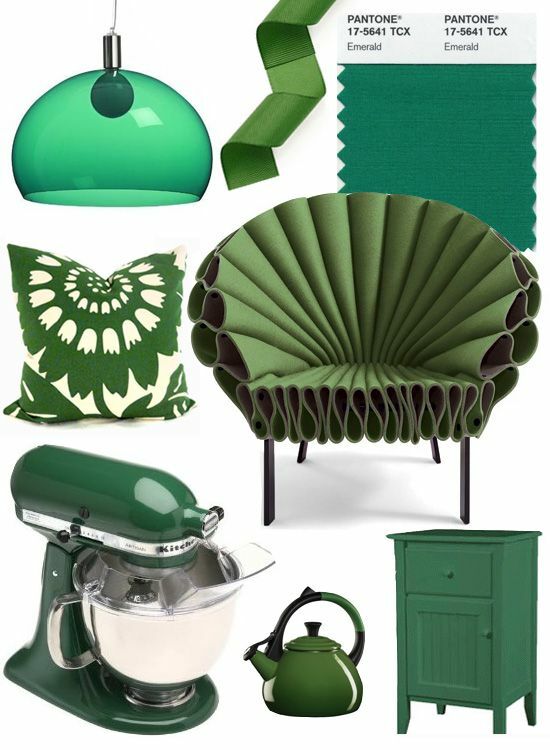 These were all sourced via Pinterest and can be found on this Emerald Green board. 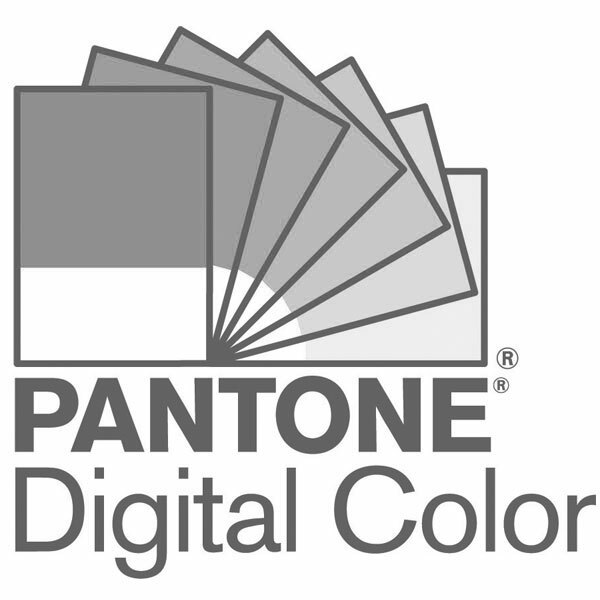 ... color thing that we all have been desperately waiting for….is right here! 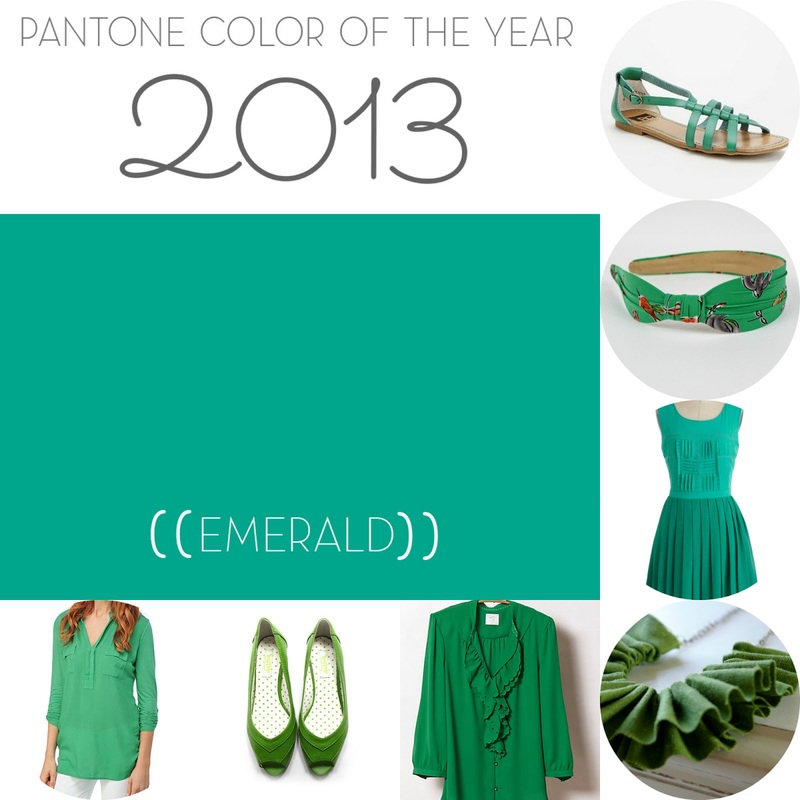  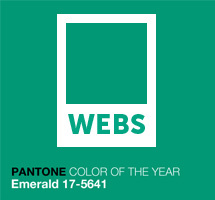 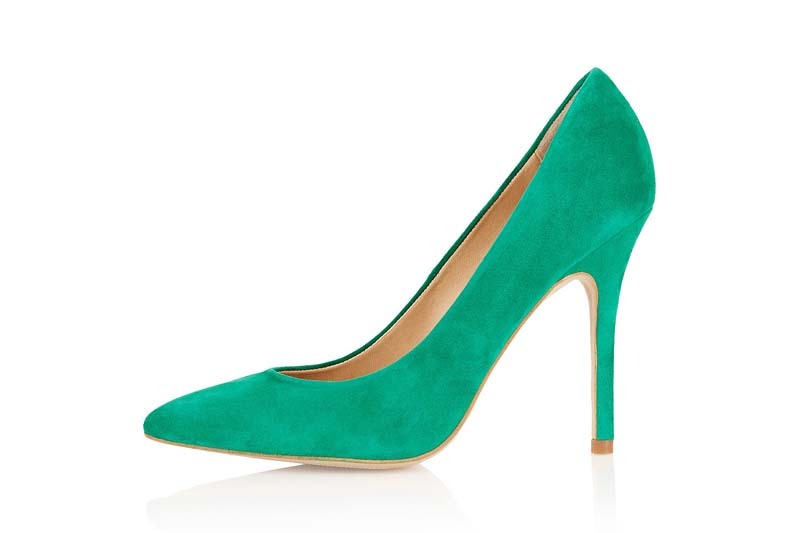 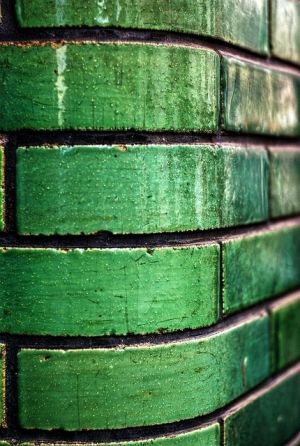 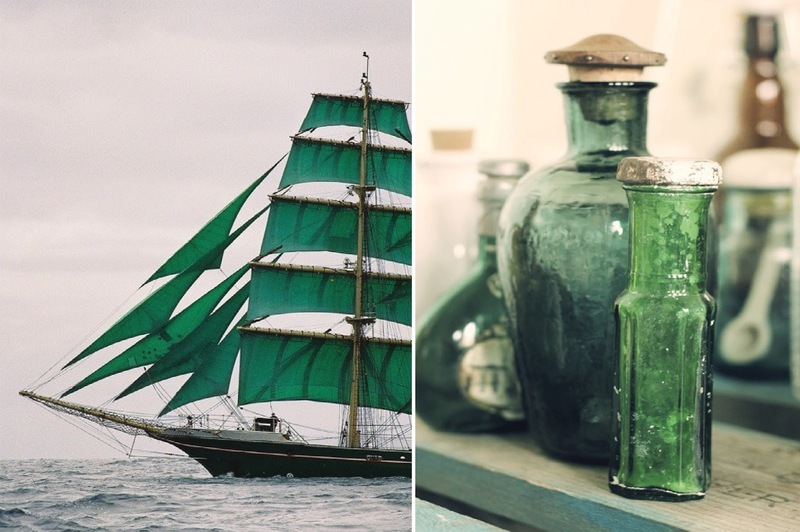 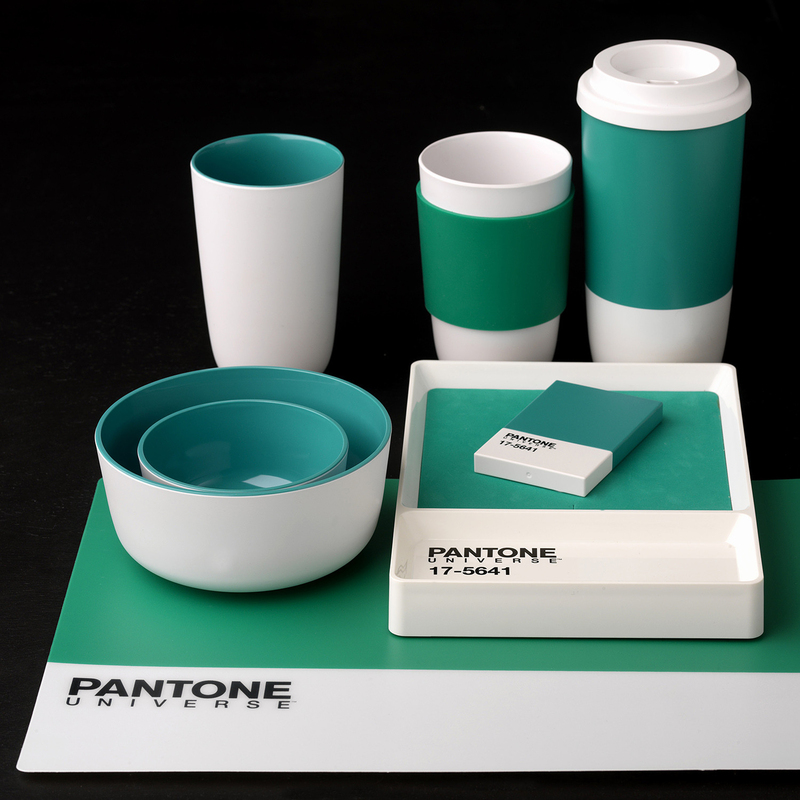 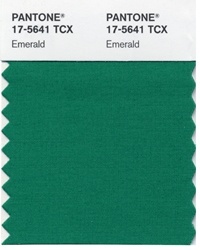 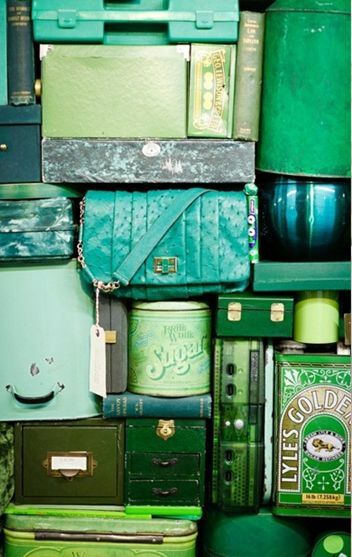 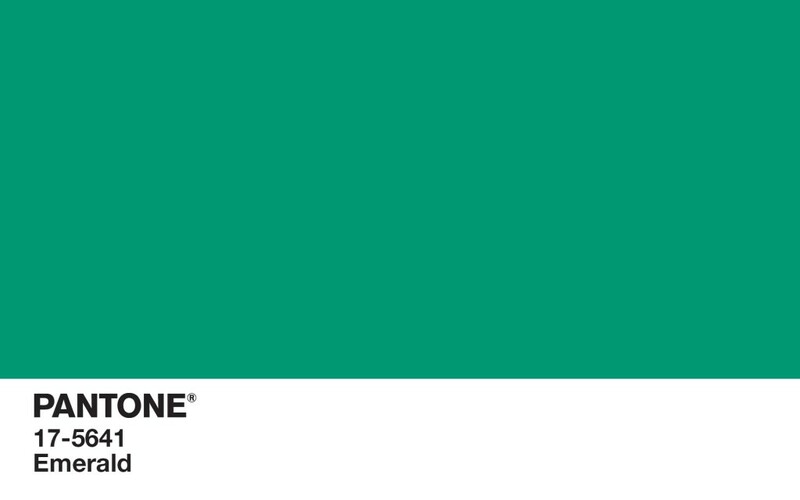 Pantone has recently announced it's Color of the Year for 2013 – EMERALD. 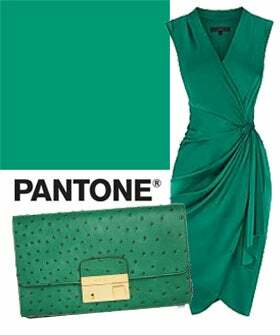 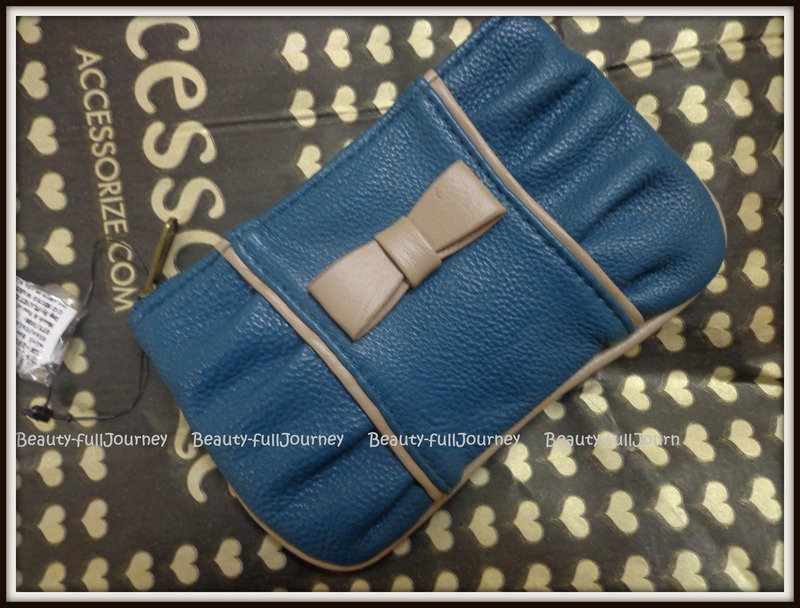 The clutch is looking very blue in the pictures but it's a very pretty dark emerald green. 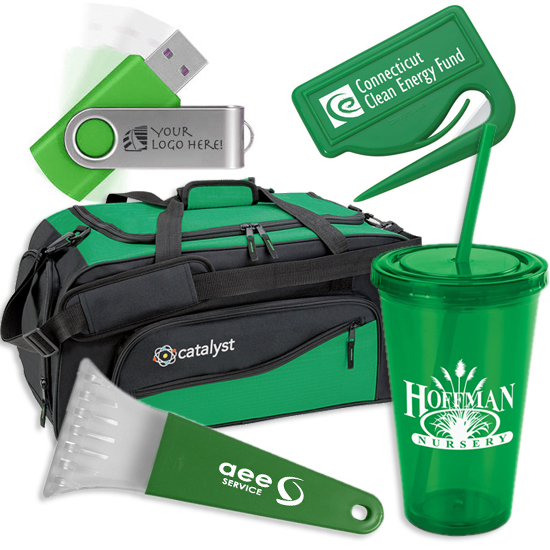 ... for some great bargains…that will help keep you on track with your new year budgets! 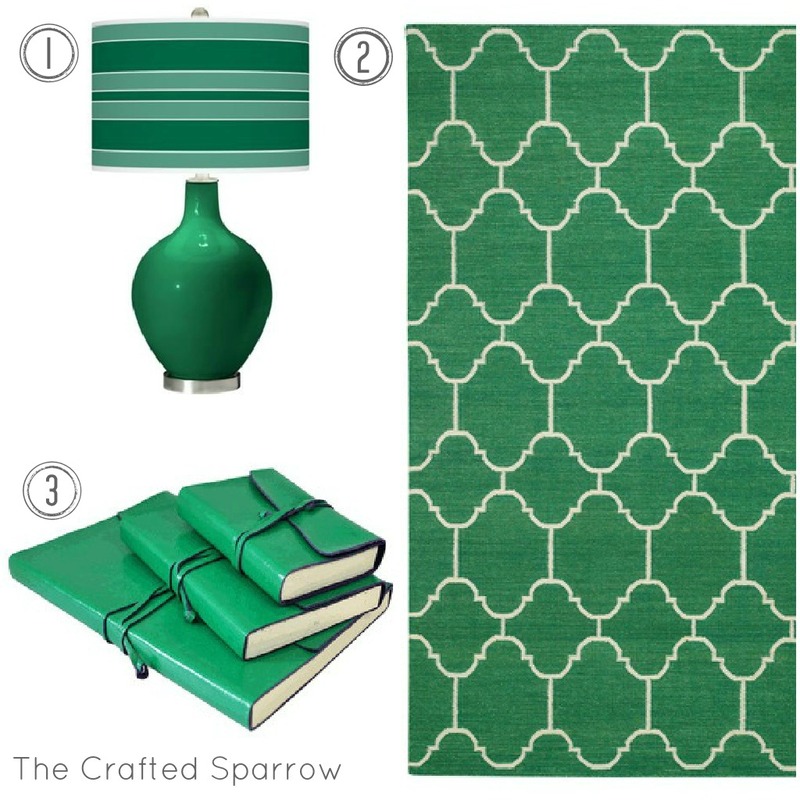 Here are 45 items I found that you can use for inspiration. 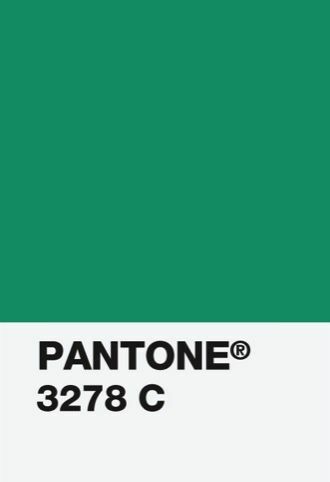 I can't wait to see all of the home decor and fashion involving this beautiful color. 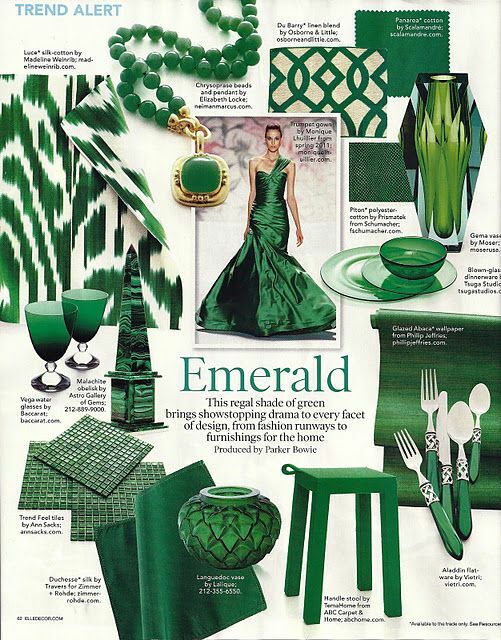 Here are a few of my favorite Emerald items.